Kakadu plum is also known as Gubinge, Billygoat Plum, Gurumal or Murunga. Kakadu plum is the richest source of Vitamin C. This contains Vitamin C even more than orange, kiwi fruit and chili pepper. It is grown in the Top End of Northern Australia. It is widely used in many skincare and pharmaceuticals products. Vitamin C is the most essential antioxidant that slows down the aging process. It helps to form proline, an amino acid that makes collagen. Since kakadu plums contain a rich amount of Vitamin C, they are popularly used in many skincare products. Kakadu plum has phytochemicals like gallic and ellagic acids. Gallic acid contains antibacterial, antiviral, antifungal, anti-inﬂammatory, anti-tumor, anti-mutagenic and anti-bronchodilatory properties. Ellagic acid shows anti-carcinogenic effects to maintain healthy human tissues. This is one of the most noticed kakudu plum health benefits! Kakadu plum is used in many nourishing facial crèmes and masks. This gives a natural shine and glow to the skin. It can also prevent ageing of the skin. Kakadu plum is an Australian fruit that is a very rich source of Vitamin C. This vitamin can be useful to clear pimple-causing bacteria on the face. It can be mixed with clay to soothe the skin and flush off the impurities for an even complexion. Apply this weekly to the entire face to get rid of pimple-causing bacteria. Wash off after 10 minutes for a lighter and re-balanced skin. This treats the spots, pimples and heals blemishes. Antioxidants in skincare products can repair the skin damage caused by the sun or due to ageing. This fruit is useful to stimulate the collagen production to remove fine lines or scars. This also has gallic acid that acts as an astringent, antimicrobial, antifungal and antibacterial agent. Kakadu plums are included as an ingredient in many natural men’s skincare products. They are added to exfoliators, toners, masques, cleansers, serums, creams and moisturizers. The inner bark of the kakadu plum tree can cure many skin disorders and infections. This is also used to heal wounds, sores and boils. It is also effective to prevent or control fungal and bacterial infections. This is proven to be an excellent wound healer and to help treat psoriasis. This contains a good amount of fiber and soluble carbohydrates. This helps to preserve the vital Vitamin C that leads to healthy digestion and absorption in the gut. Kakadu plum is consumed in many food products as well. They can be eaten raw, as a whole fruit purée, juice or as an extract. 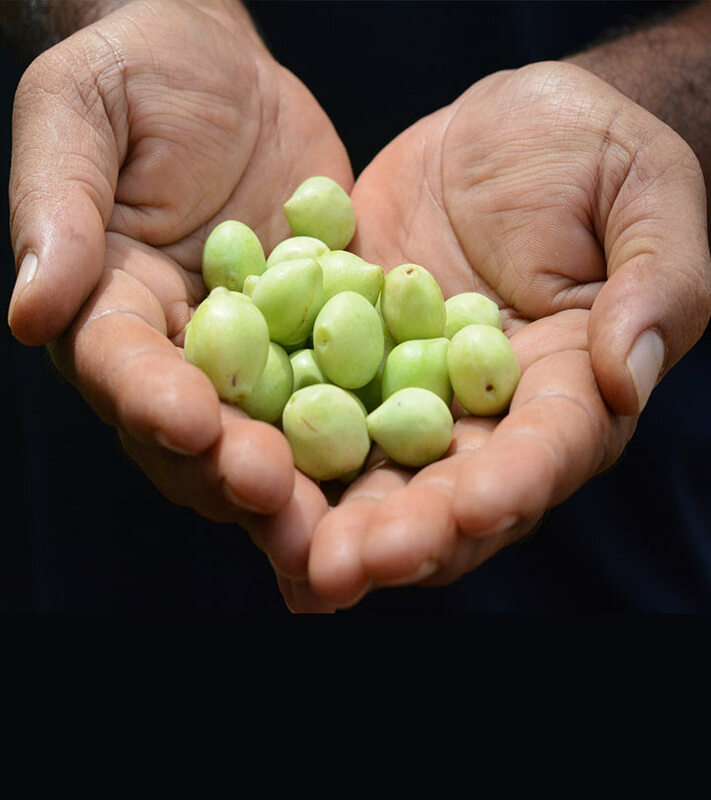 Kakadu plum is used in products like sauces, relishes, juices, jams, preserves, desserts and ice creams. Kakuda plum is an effective fruit to consume in your daily diet for weight loss. Antioxidants in this fruit have a “significant potency” to fight against fat cells and prevent weight gain. This also helps to cure metabolic syndrome (MetS) that causes obesity, hypertension, and disturbed glucose and insulin metabolism. This in turn can cause diabetes and cardiovascular disease. Kakadu plum gives moisturization and hydration to your hair. It maintains the level of collagen and elastin, which is essential for healthy and lustrous hair. This also adds instant hydrating and detangling to your hair. They are included in many shampoos to fill your hair with moisture and gloss. Regular use of this shampoo can smoothen and hydrate normal to dry hair. Hope you found the information useful. Do leave us a comment below.